Balaton Beach Bar is located on the beach, where the sky is blue, the sun always shines and we always laugh. Refreshing lemonade, cocktails, gyros, hamburger, hot dog and pommes, a good team, but now you know how to do it! A pint of beer, tiny spritzer, a ball of ice for children! Beach mattress ... yes, bring one for you! 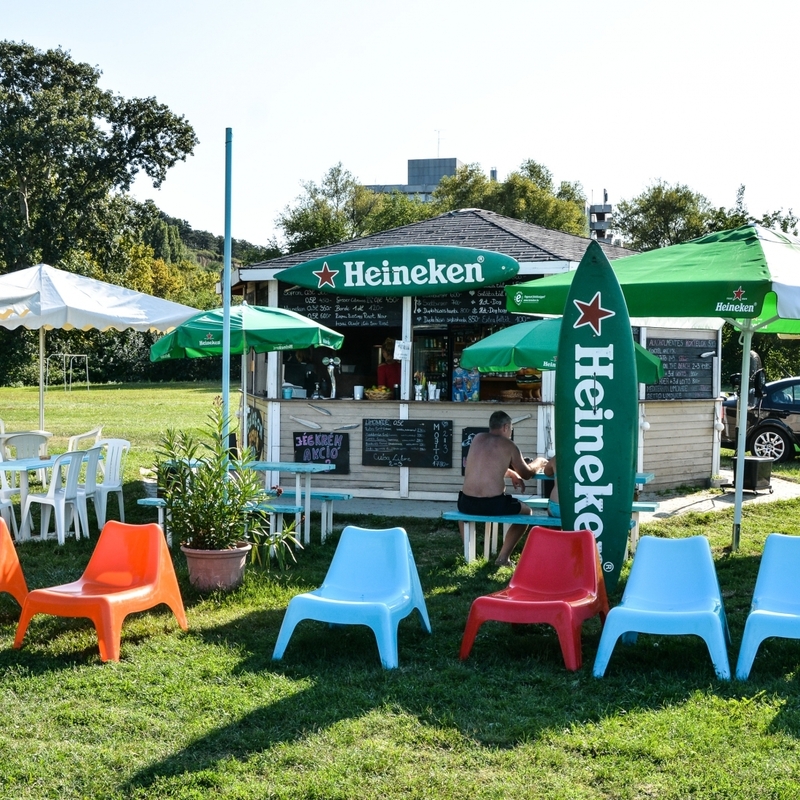 So this summer also welcomes the Balaton Beach Bar! Don't miss it!